Prepare to be surprised – the St. Moritz magazine is filled with interviews and stories that reveal what makes this Alpine metropolis tick. The 68-page magazine is divided into five categories: natural beauty, sports experience, culinary, manufacture, and leisure. The tradition of St. Moritz and its culture meet inspiring landscapes that highlight the liveliness of St. Moritz. 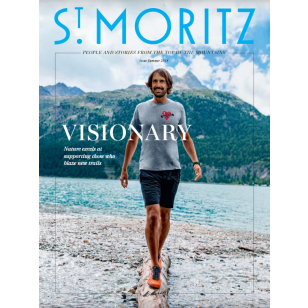 The St. Moritz Magazine is complimentary and is available in every tourist information office in the Upper Engadine as well as in hotels, holiday rentals, and shops in St. Moritz. 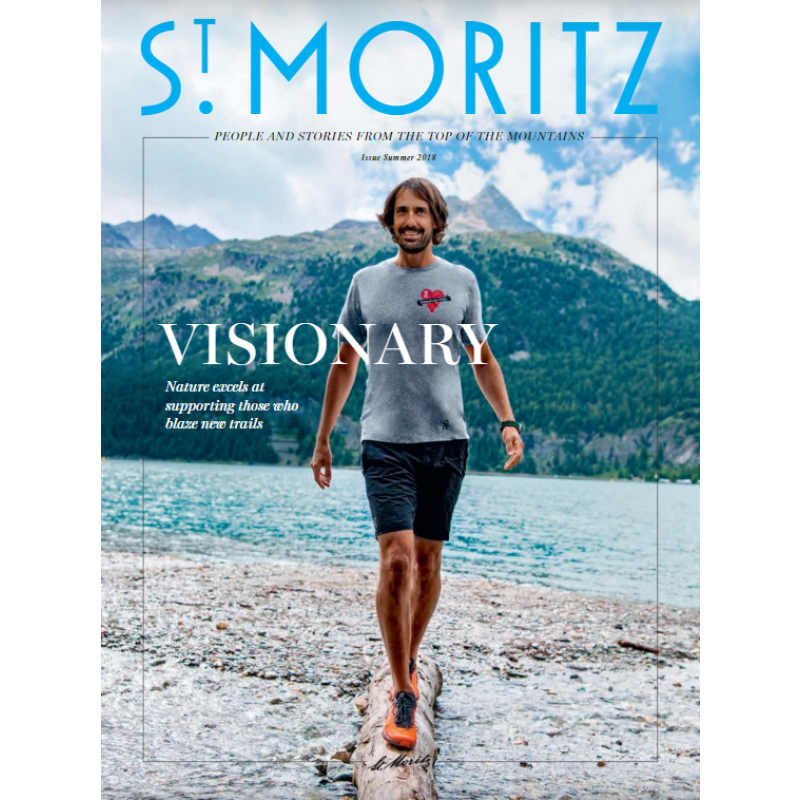 Browse all previous issues: www.stmoritz.ch/en/lifestyle/st-moritz-magazine.